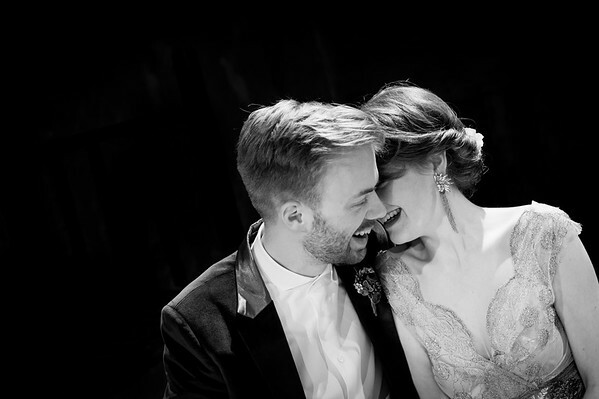 I’m struggling to find the right words to express quite how delighted I am with our wedding photos. Every time I look at them I am transported right back! I’ve been amazed by how Loukia managed to be in the right spot EVERY TIME to capture a memorable moment of natural laughter, emotion, joy or beauty! The photos are only half the story though. Loukia was an absolute pleasure to work with before, during and after the wedding. On the day she used her natural charm and humour to make everyone feel at ease. And the blog!!! What a ridiculously, amazing added bonus that I will treasure forever! Loukie you are a star! Lots of love! 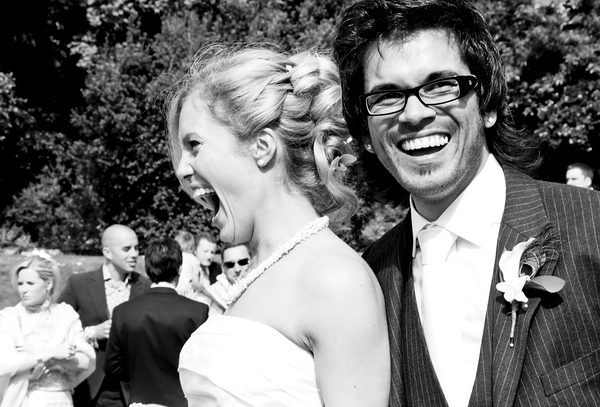 "Having seen Loukie do such an amazing job at Alex’s brother’s wedding a few years ago, we both knew that there was only one person we would trust with our European wedding. Even knowing the wedding was going to be in a remote castle in Spain and Loukie is based in London, there was never any doubt to whom we would be entrusting our special day. Loukie certainly didn’t let us down, in fact she exceeded our already lofty expectations. From coming a day early to record our rehearsal event to documenting the entire wedding day from pre-breakfast first-look to last dance late late that night, her overall commitment to making the event a success was matched by the quality of the finished product. Everyone at the party loved both the way Loukie joined right in and enjoyed the day as well as the beautiful album we now have on our coffee table. 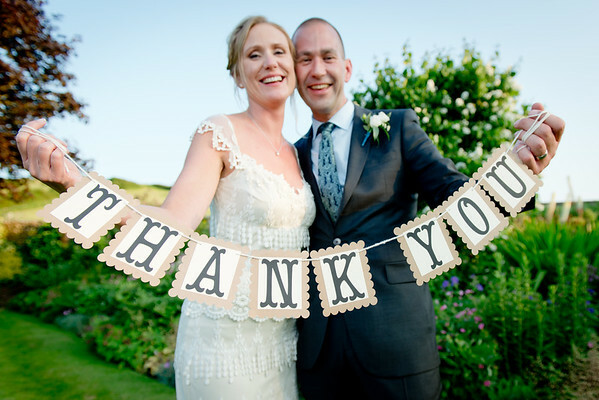 We are so grateful for all her efforts on our behalf and would both recommend Loukie to anyone without hesitation." 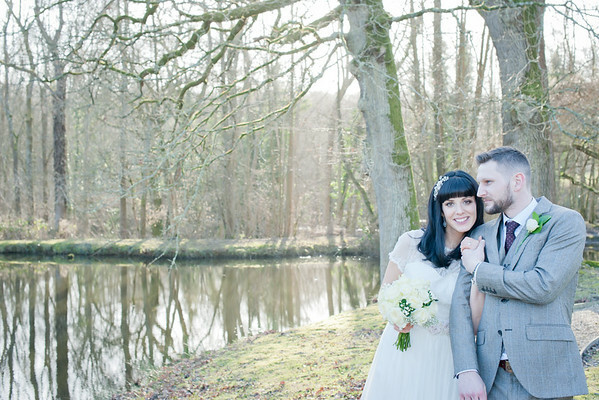 We knew we wanted Loukia to photograph our wedding before we’d even got engaged! She’d already photographed a lot of our friends’ weddings and had done an amazing job of each one. Loukia managed to capture not just the photos beautifully, but also the spirit of the day. Her approach was unique to our day but still with her own style that we both loved so much. On top of all that, she’s lovely and it was an absolute pleasure to spend the day with her! 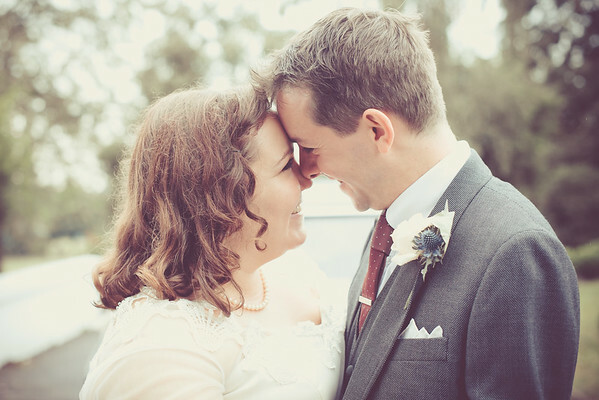 "We've also had such fantastic feedback from the blog - everyone is gob smacked by how beautiful your photos are"
"Our wedding was a very intimate day, set in the garden of the family home, with only closest friends and family and Loukia felt absolutely like one of us. She was fun to have around (I will fondly remember the prince of bel air rap forever) had the stealth of a ninja, the perfect balance of politeness and assertiveness, and understood the feel of our big day perfectly. She didn't just capture the day; she added to it. Which is more than I ever expected from a photographer. The resulting photographs are stunning. They're quirky but classy, romantic without being cheesy, and fun without being cliched. Perfect." Hey Loukia, Just wanted to say a massive THANK YOU for all your work at our wedding. The blog is amazing, and the photo’s…. WOW, is all I can say. You actually nearly made me cry again. Thanks again Loukia, you did exactly what we were looking for. The pictures have captured everything AND MORE, and they will help our memories of the day last forever. You’re the best! 'BLOODY BRILLIANT! OMG I couldn’t have asked for them to be more wonderful, you even got some good ones of me (!) so am happy! But seriously, you really made a very happy couple remember a very happy day – in very stylish photos. Thank you! 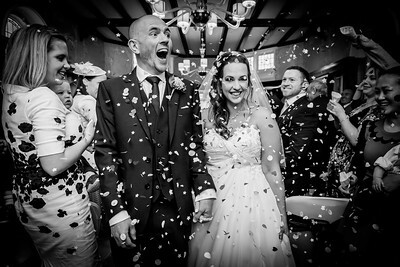 "Loukia is absolutely wonderful and exactly what we wanted from our wedding photographer. She was never intrusive, constantly bubbly and just made you feel at ease, yet she was professional and made sure she got every shot we asked for... and a lot more. From the moment she arrived she was there ready to help in anyway that she could. When the heavens decided to open whilst we were having our first photos as man and wife, it was Loukia who sprang into action using the tricks of the trade to make sure she still got the shot and then coordinated with the ushers the re-organising everyone to have the photos taken elsewhere. Throughout the day I always caught glimpses of her just taking shots of people having fun, rarely posed, looking through our photos there are many of me, which I don't remember being taken. When all of the 'events of the day' had happened Loukia kindly came up to us and asked permission to finish, at which point, if I remember correctly, we both hugged her and thanked her as she had worked tirelessly all day. Despite this, 30 minutes later I caught her getting a last few shots of people on the dance floor, which she said was because she had found some more room on a memory card! After the wedding there was unanimous support for how amazing Loukia was. And then we got to see the photos... well they speak for themselves but I must say that they are simply brilliant, so many fantastic shots, so many magic memories caught, so many smiles. My brother was so impressed with Loukia that he has hired her for his wedding next year. I know he won't be disappointed and it will be an absolute pleasure to see Loukia again." 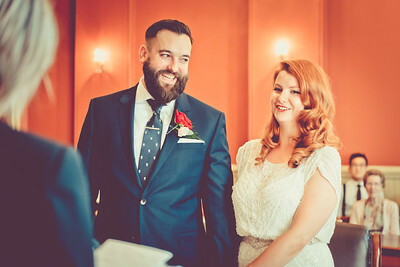 She is a curley-haired gem in a sea of wedding suppliers and like any other bride I was blown away by everything I had to organise to make my wedding day the dream occasion I could picture in my mind. 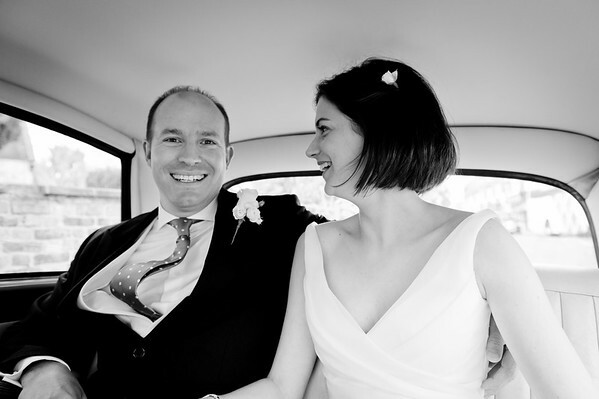 My husband and I agree it was the best day of our lives and thankfully we employed Loukia, the most amazing photographer who has produced a spectacular array of memories for us to reminisce over for the rest of our lives. From the formal shots to the impromptu moments she has managed to capture the very essence of our day – love, friendship, happiness and celebration. 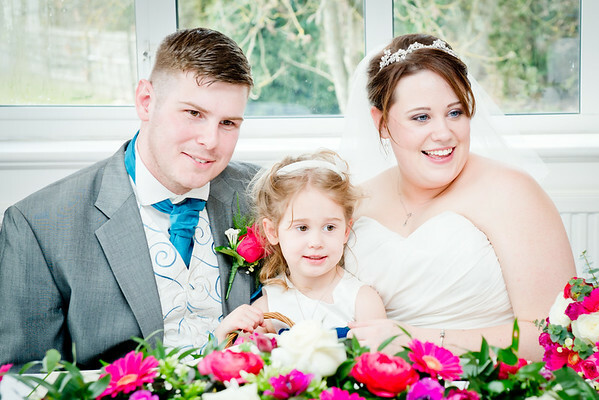 Your wedding day is a once in a lifetime experience, never to be forgotten and I’m lucky enough to be able to relive that amazing day over and over again thanks to Loukia." "We absolutely loved the pictures. 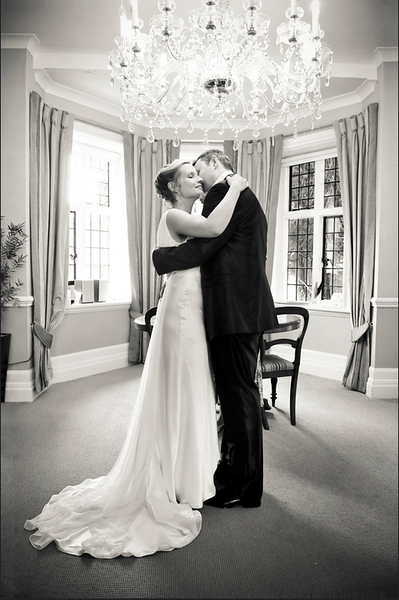 Thank you so much to you and Tristan - the pictures were bang-on what we wanted and we can't stop looking at them! Loads of people have said to us how lovely you two were too." "We love the feel you get from the shots of what was actually happening at the time, makes them more of a memory than static posed shots all the way through. We love the ones you got of us doing our first dance also. Thank you for all your hard work on the run up to it, on the day and all the editing you've done since, we're really pleased with the results and to have found such a friendly and creative, photographer. 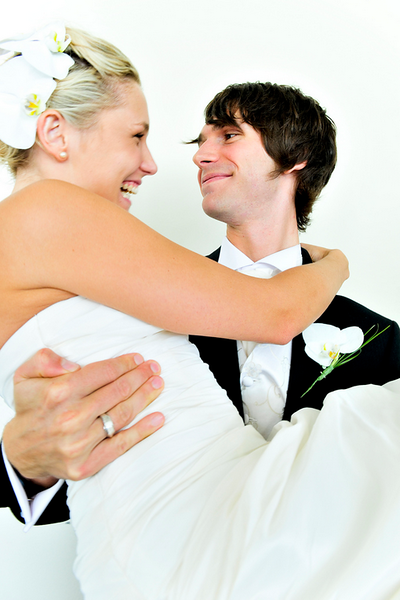 We will definitely recommend you to anyone we can and hopefully we can hire you again for another occasion!?" 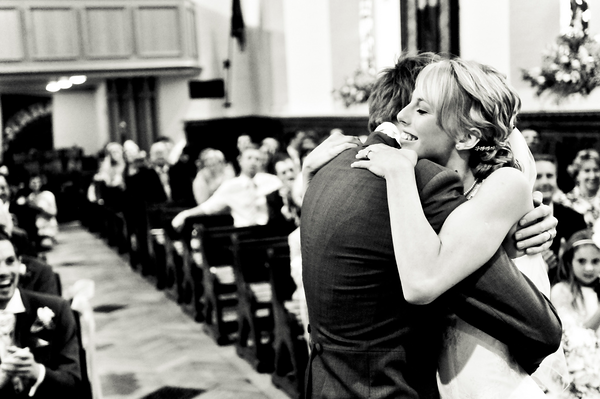 "You made us both feel very much at ease from the start. 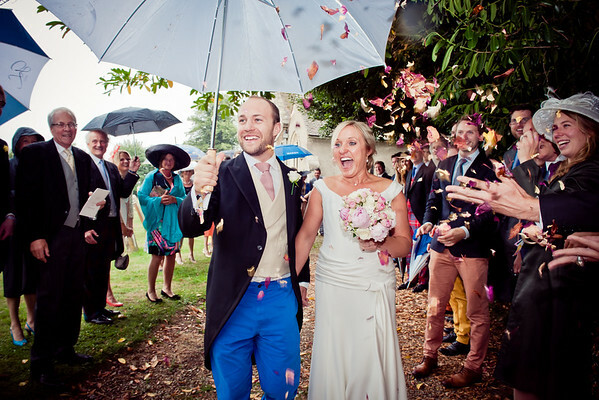 We appreciated all the ideas and inputs you gave us, for example on the recce day when we were trying to come up with contingencies for a rainy wedding day - which of course luckily were not needed! And on the wedding day itself, your wedding experience was a great help on a couple of occasions when we needed a little direction, for example preparing the waiting guests for our entry at the restaurant, and delaying us until the right moment, which was one of my highlights of the day. 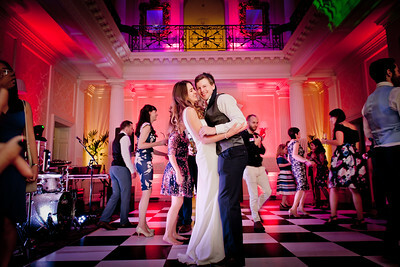 In general you were never conspicuous as a photographer as such - you felt more like one of the wedding party, and indeed many of our guests complimented your easy-going manner. I know Faye also felt very comfortable having you around during the more intimate moments when she was getting ready with her bridesmaids and family, and is certain that this helped get the relaxed and happy shots that you did. We both feel that you really earned your money - you certainly put the hours in and must have been exhausted, but maintained your sunny disposition throughout, which again can only help get natural photos. As for the quality of the photographs themselves, we are delighted. I love the black and white conversions, but also like the fact that in many cases we also have the colour versions - you've given us a really broad selection. 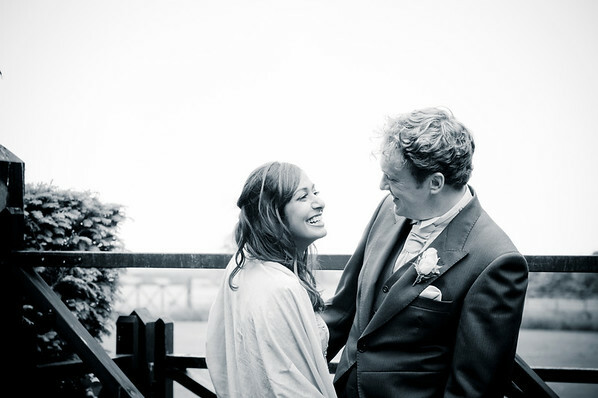 There's a great mix of formal and candid, and some lovely intimate ones too. The only problem is that there are too many good ones to choose from!" 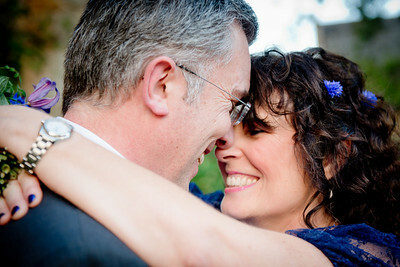 "Loukia was the most perfect photographer for our wedding! 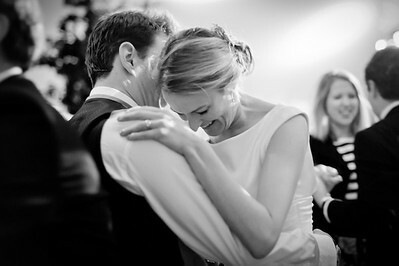 We wanted someone who would capture all those beautiful moments without guests feeling like they had a camera in their faces all day. Her friendliness and professionalism was second to none and would gladly recommend her, as I have, to anyone and everyone. 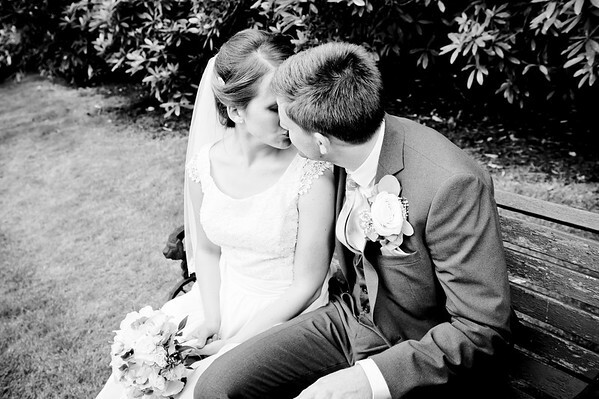 Friends have all commented on how beautiful her photographs are and we totally agree! The most important thing about our wedding was spending it with the people we love and Loukia caught so many special moments. My personal favourite was a very touching moment between me and my 97 year old grandma. I didn’t even know Loukia was there, but the photo portrays all the love and emotion that was felt in that instance! 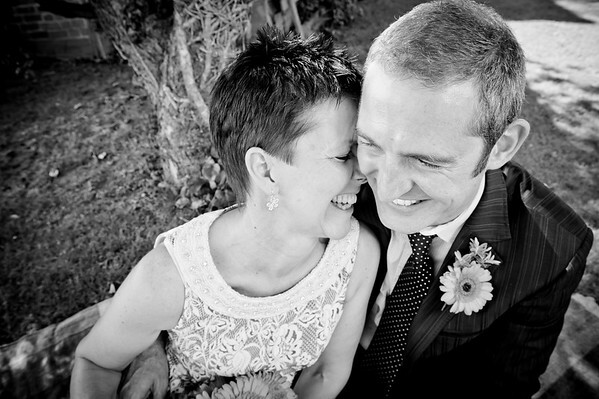 Loukia was an integral part of our day and we couldn’t be happier that we asked her join us." 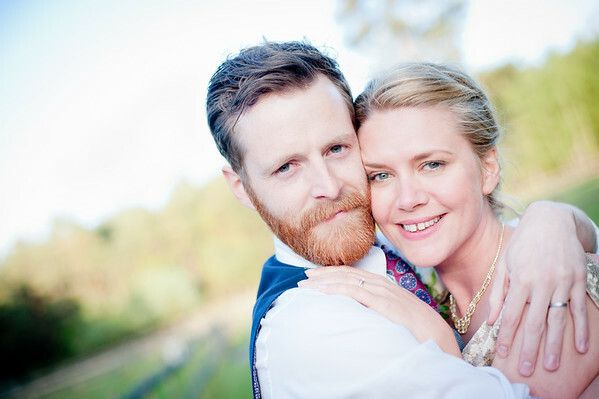 "Lucy and I would like to thank you so much for being the most fantastic photographer! 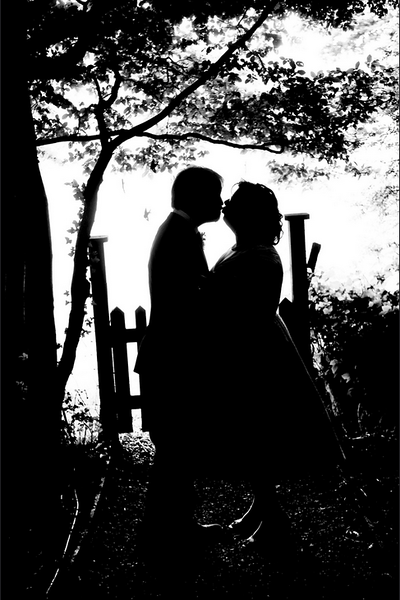 It was lovely having you throughout the day as you managed to capture the entire story of our wedding day. 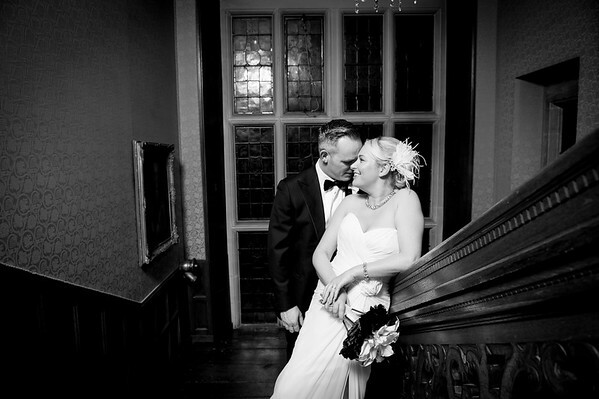 We couldn't be happier with the photos, they are simply stunning. Thanks for being so easygoing, it felt as if you were part of the wedding party. Looking forward to seeing you in Sept at Katie & Tim's wedding! Lots of love." "Loukia single-handedly captured the essence and the fun of our wedding day.” She’s given us an amazing and unique record of our day, which we will treasure forever. 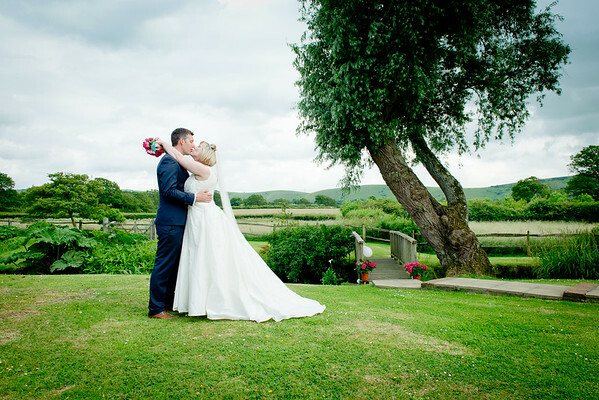 She was a true delight to work with, supportive, professional, full of top tips and invaluable advice, and became more than just our wedding photographer but the glue that helped keep the whole day together... Thank you Loukia!"